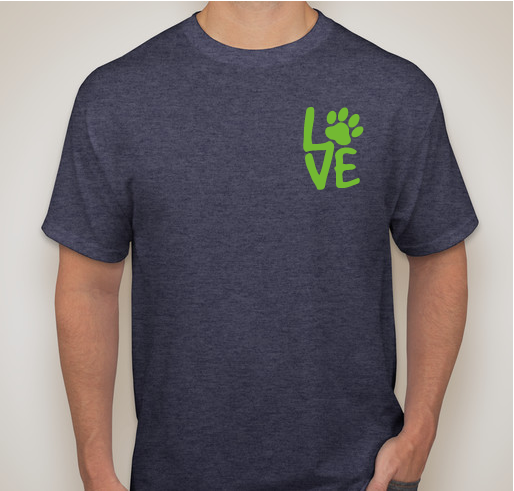 Buy someone their new favorite shirt & support Diggity Dogs Service Dogs! All funds raised will be paid directly to Diggity Dogs Service Dogs for Donation. Help us train service dogs for those in need by buying yourself or someone you love their new favorite t-shirt! Diggity Dogs Service Dogs is a 501(c)3 non-profit organization located in Shelburne Falls, MA that specializes in psychiatric, medical-alert and mobility service dogs. I believe in this organization with all my heart! 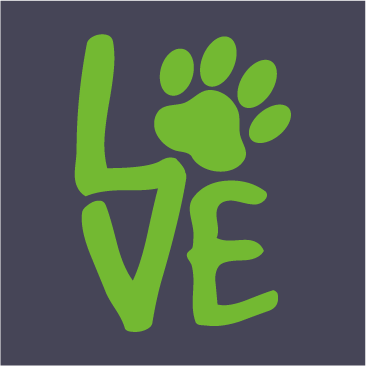 Share Why You Support "The Dog Lovers T"